Produce Plus is a program funded by the DC Department of Health and administered by DC Greens. 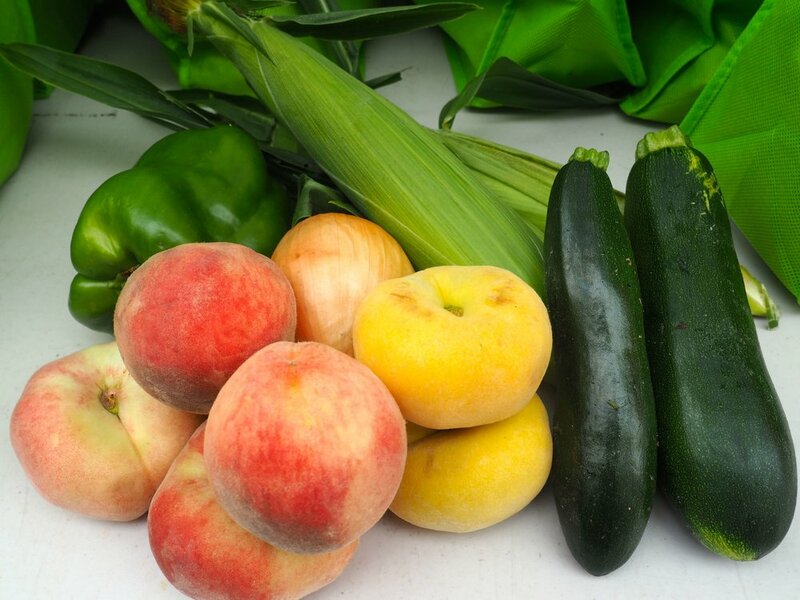 Eligible DC residents can receive $10 worth of Produce Plus checks when they visit a participating DC farmers’ market, up to two times per week. This program is first-come first-serve, while supplies last. Produce Plus checks can be spent on fresh fruit, vegetables, and cut herbs at over 50 farmers markets across the city. Eating more fresh fruits and vegetables can help fuel your body with needed vitamins and nutrients, help you reduce your risk for some chronic illnesses (including type 2 diabetes), and help you manage your weight. Produce Plus distribution starts on June 1st, and checks expire on September 30th. What can I get with 10 dollars? 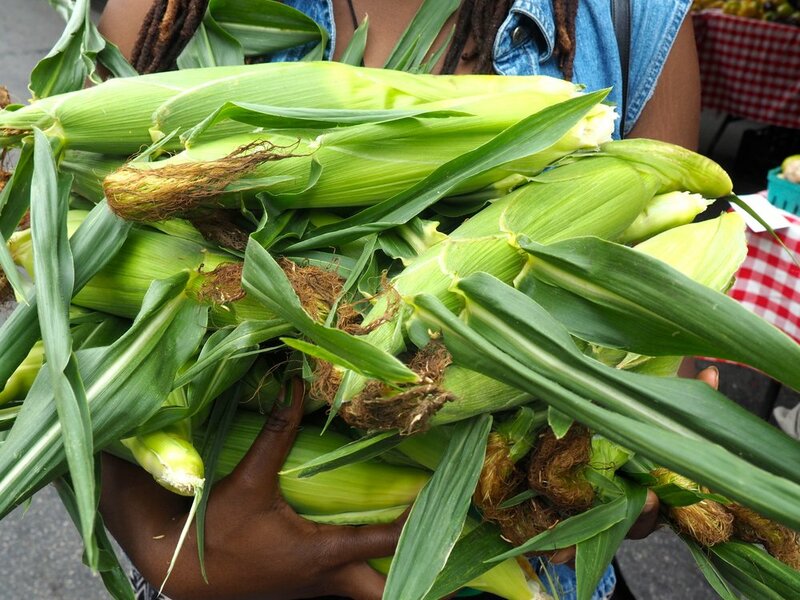 Check out the gallery below to see examples of what customers have gotten at the farmers’ market with Produce Plus at DC farmers markets. To see your own purchases on the page, tag your Instagram or Twitter photos with #produceplusdc! OR Follow us on Twitter (@produceplusdc) and Facebook to learn about program updates and changes. Tag your farmers’ market photos on Twitter and Instagram with #produceplusdc to show us what you can buy with $10! Who Qualifies for Produce Plus? To learn how to start receiving any of these benefits, contact DC Hunger Solutions. How does Produce Plus work? 1) Visit one of the markets that distribute Produce Plus. 2) Find the Produce Plus volunteers at the farmers’ market’s information booth. an EBT card, Medicaid card, WIC ID folder, senior vouchers, Medicare QMB card, or SSI card. 4) You will receive two $5 Produce Plus checks. 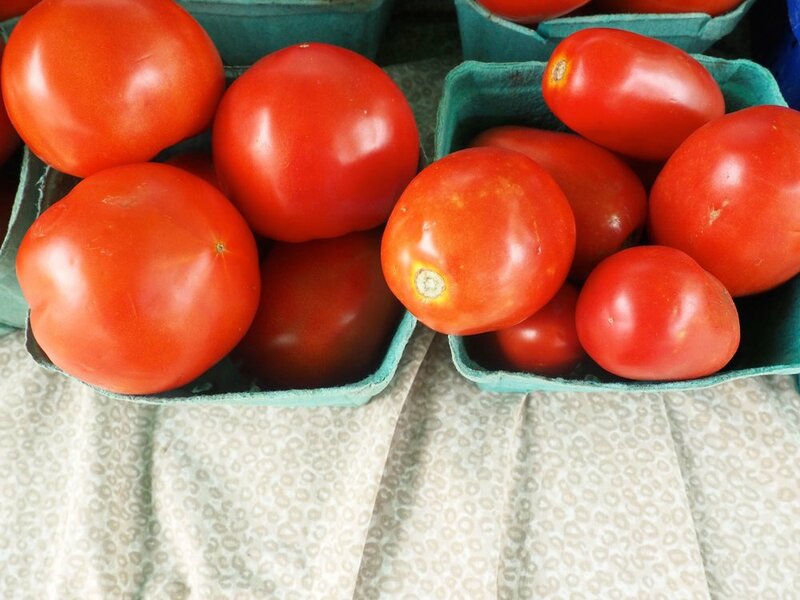 Spend the checks on fresh, locally grown fruits, vegetables, or cut herbs at your favorite DC farmers’ market! Remember to spend your checks before they expire on September 30th. 5) Get more checks! You can get Produce Plus checks twice per week. 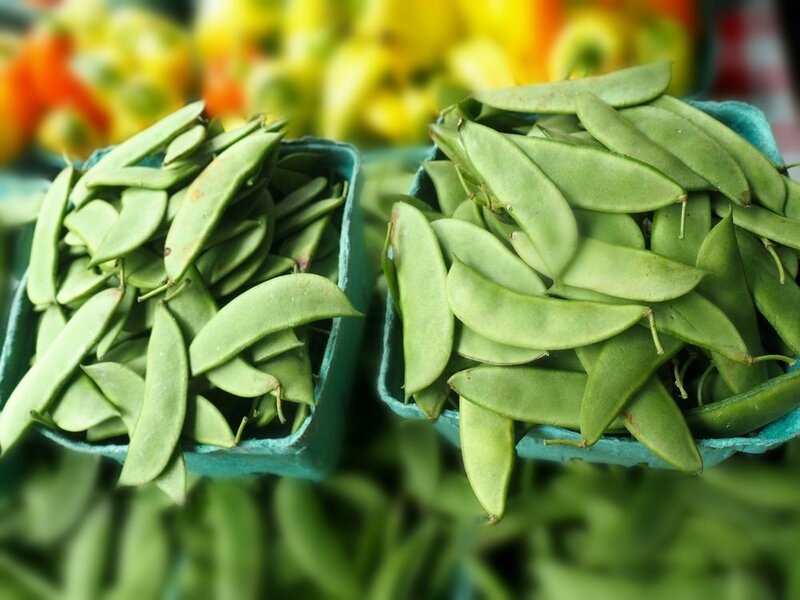 We encourage you to shop every week for fresh, locally grown fruits and vegetables at your farmers’ market. Where do I get Produce Plus? Produce Plus runs from June 1st to September 30th. Check back in May 2019 for a list of participating locations.